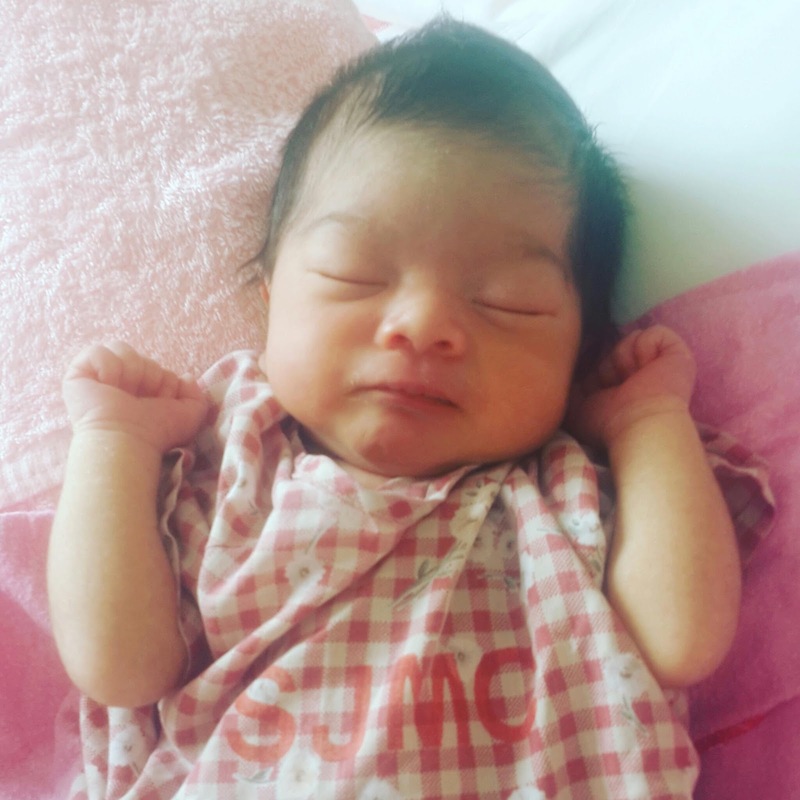 Julia Ismail -This Is My World..: 19th April..Almost lost my life-Delivery with placenta Accreta. 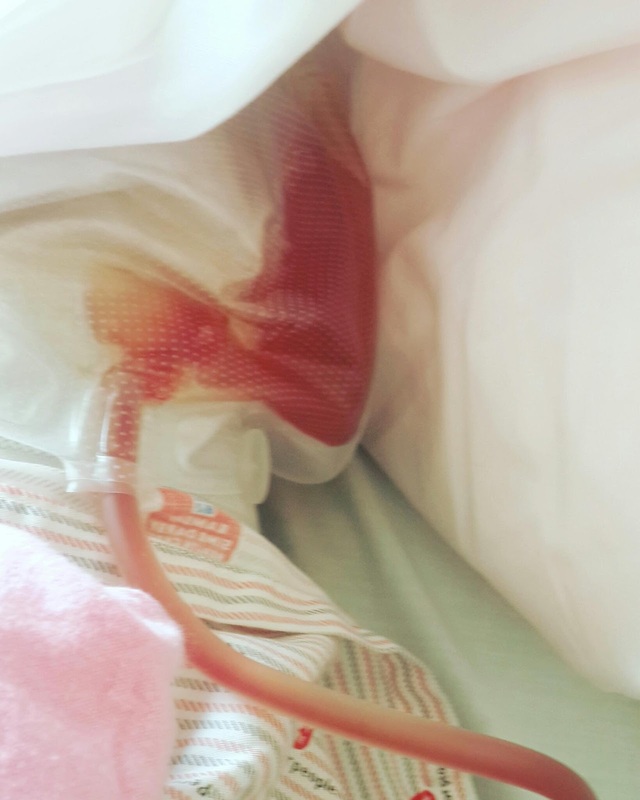 19th April..Almost lost my life-Delivery with placenta Accreta. 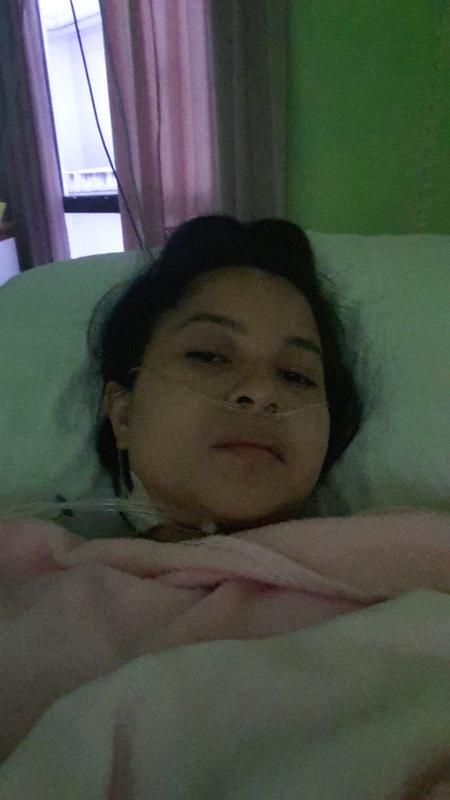 Sebelum ni, aku menerangkan mengenai keadaan Placenta Previa di mana uri berada di bawah yang memaksakan ibu melahirkan secara pembedahan. Dugaan bagi aku, pada tanggal 19 April..satu yang besar telah berlaku dalam hidup aku apabila aku terpaksa melahirkan kandungan aku pada usia 36 mnggu dan di dlm bilik pembedahan aku mengalami komplikasi yang hampir meragut nyawa aku dan ia ada Placenta Accreta. Sedikit penerangan mengenai Accreta- Accreta adalah keadaan di mana placenta melekat pada dinding rahim dan gagal dikeluarkan. 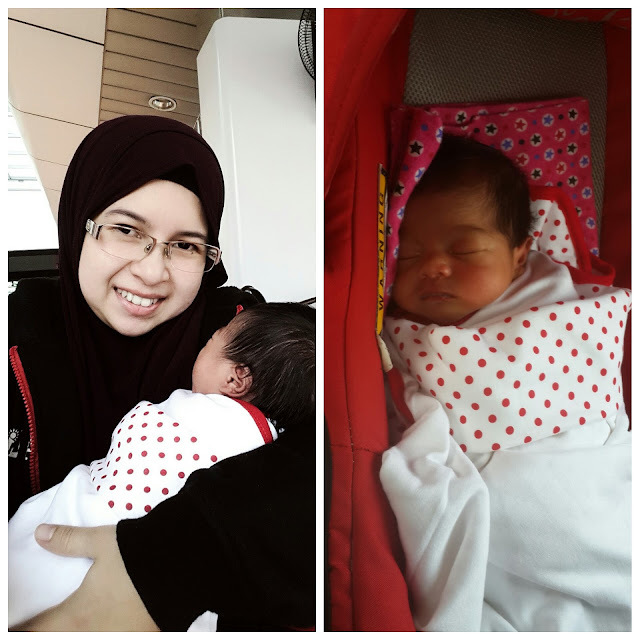 Pada hari kejadian, aku kehilangan darah sebanyak 1.6liter dalam masa 10 minit selepas baby dikeluarkan dan doktor terpaksa membuat keputusan untuk membuang rahim aku..That sad is it..but that is fate. I must be strong..n know i want to be someone who can give knowledge to people about Placenta Previa and Accreta and support the survivor of Accreta and Hysterectomy. *Mmy was blessed enough to see u every morning although the delivery almost cost my life..I will cherish life like there will be no tomorow..and spend more time with kids n family more than ever coz we never knew when we will be leaving them soon.. On 19 April..mmy was rushed to the emergancy for bleeding coz by placenta previa n thn straight to OT.. 10 minutes after u see the world..mmy can hear u cried out loud but the doctor didnt hand u to me..The ot room became so chaotic when the anesthetist trying to search another line on mmys hand to infuse blood..The gynea is screaming for blood..and asking the nurse to find another gynea mayb to assist her or asking for 2nd opinion.At the moment mmy knew somethng was wrong. Mmy already lost 1.6 liter of blood in 10 minute. I was put to sleep. It turn out that the placenta cannot be remove n im losing alot of blood. The doctor explain the condition of placenta accreta.. A condition where the placenta is stuck to the uterus. Today is my 9th day at the hospital and still using the urine bag..My stomach a little bit hurt since last night n after checkup the doctor said there is a blood clots inside but nothing to worried bout. The urine bag will be my best friend another week n in a month time, the doctor will remove the 'double stand' tht hold my bladder. Hope for the best in the future..speedy recovery to my self!! - Today is 2 Mei..My first day at home after struggling almost 13 days at the hospital.. I still hardly walk..i use wheelchair tu go to the toilet as im been located in the middle of the moms house n the toilet is so far away at the kitchen.